Thank you for choosing to enroll your students at Holy Trinity School! Please complete the online form (beginning December 17th) with the information regarding each of your students entering Preschool through 8th Grade. (One form per family). Note: Due to enrollment demand, families returning to Holy Trinity must have online registration completed and fees paid by Tuesday, January 22, 2019 to secure enrollment for 2019-2020. REGISTRATION FORM: Click HERE to register your child/children for the 2019-2020 school year. Registration is not complete until registration fees are received. Upon completion of the registration form you will need to return to this screen and select the number of students in each category (K-8 and Preschool) you've registered from the Pay Pal drop down menu to pay by credit card or submit your fees by check (checks are made out to Holy Trinity School and marked "Registration Fee"). Because Preschool and K-8 registration fees differ, once on the PayPal site, please select ‘Continue Shopping’ to return to this screen if you need to pay for another student(s). Once on the PayPal screen you can choose to ‘Check Out with PayPal’ or to pay with your credit card select ‘Check Out’. There is a $100 registration fee for each Preschool Student (Registration begins Monday, January 7th, 2019). There is a $150 registration fee for each K-8 Student. In the event we do not have a roster spot for your student or Kindergarten screening reveals a student would benefit from waiting another year, these fees will be refunded. They are NOT REFUNDABLE for any other reason. __ Legal Custody information – only if student is NOT living with both natural parents. __ Please provide a copy of the student’s birth certificate. __ If you are registering a student for Grades 1-8, please provide a copy of the student’s report card, standardized test results and any IEP(if applicable) or accommodation plan(if applicable) and complete and return the Permission to Release School Records form. __ If you plan to pay Tuition monthly instead of annually or semi-annually, you must also complete and return the FACTS Payment Agreement form. 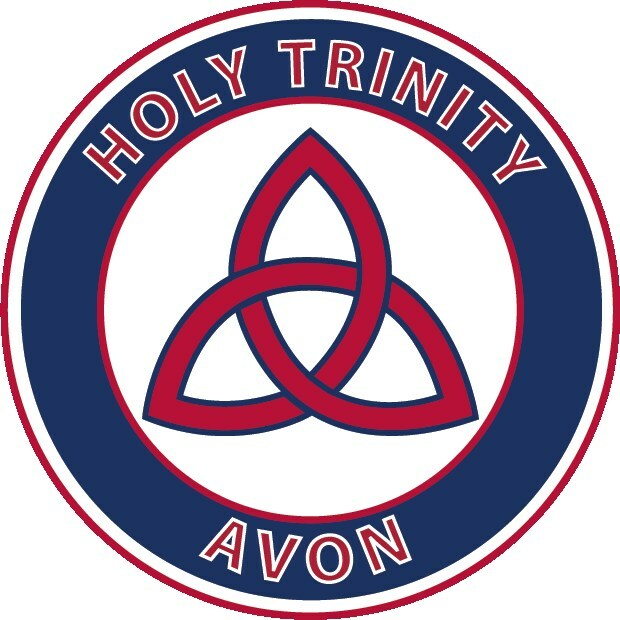 All families enrolling students in Preschool or Kindergarten (new or returning) or who are new to Holy Trinity School must turn in the completed health forms for those students by the first day of the 2019-2020 school year. These forms require a physical and a physician's signature. New applicant registration and payment of fees does not indicate acceptance. Returning Students: Students returning to Grades 1-8 are automatically registered (if received before January 22, 2019) and there will be no written communication of acceptance. However, all tuition, lunch, After Care and library fees for the current 2018-2019 school year must be paid by May 31, 2019 for registration to be honored for the 2019-2020 school year. New Students: New student acceptance into Grades 1 - 8 is based on class size availability and the principals’ review of the student’s latest report card and standardized test results from the student’s previous school. You will receive a letter that confirms acceptance of your student(s). Kindergarten: Acceptance into our Kindergarten class is based on class size availability and Kindergarten screening results. We will accept all registration requests from currently enrolled families before accepting any new families, with families of parishioners in good standing given first consideration. All students who register will receive information regarding the screening process and dates and times. Final acceptance will be based on Kindergarten screening results. Preschool: Acceptance into preschool is based on class size availability. We will accept all registration requests from parish families in good standing and currently enrolled families before accepting any new families. While we do not anticipate any full classes at this time, please know you will receive a letter that confirms acceptance of your preschool student(s) or wait list status. Thank you for your careful and prompt attention to the registration process. We look forward to welcoming your students to our school community.